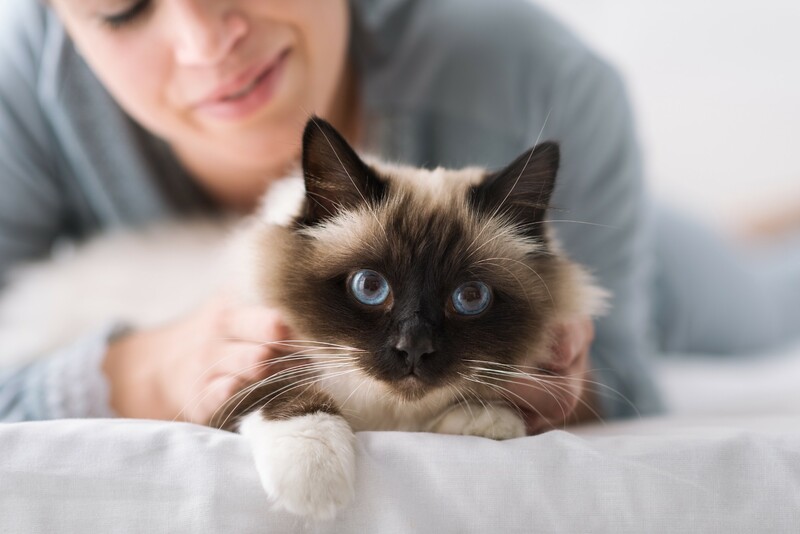 Introducing a furry feline into your home is a very special — but also slightly nerve wracking — moment. An array of questions run through your head: will they like their new home? Will they be happy living here? And perhaps the most important, how can I make sure we become lifelong BFFs? An ideal after-work evening would probably involve putting your feet up and watching your favorite TV programme. 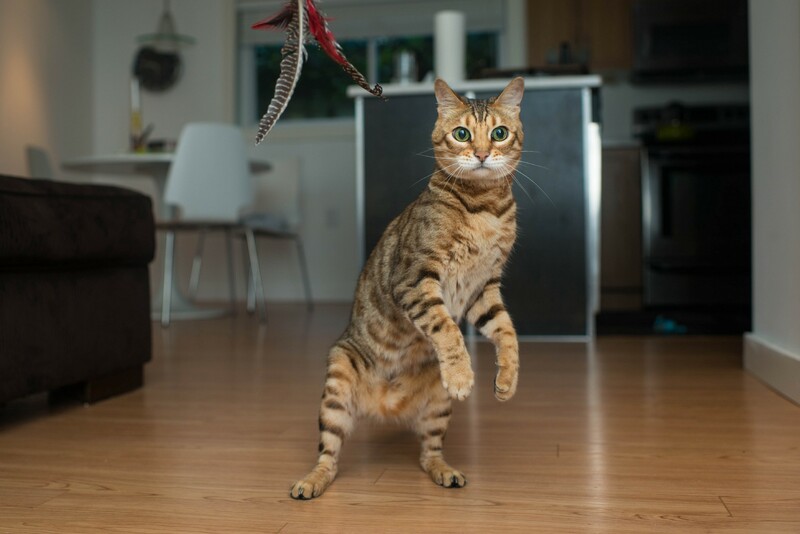 Early evening is your feline’s favorite time to engage in a play session. Often, they’ve spent the day alone and are ready to release any pent up energy and have some FUN. For cats in the wild, hunting is an after-hours activity. When the sun goes down, their predatory instincts tend to kick in, making them a worthy opponent in the battle between toy mouse (played by you) vs cat. Playtime is an absolute must if you want to bond with your feline. 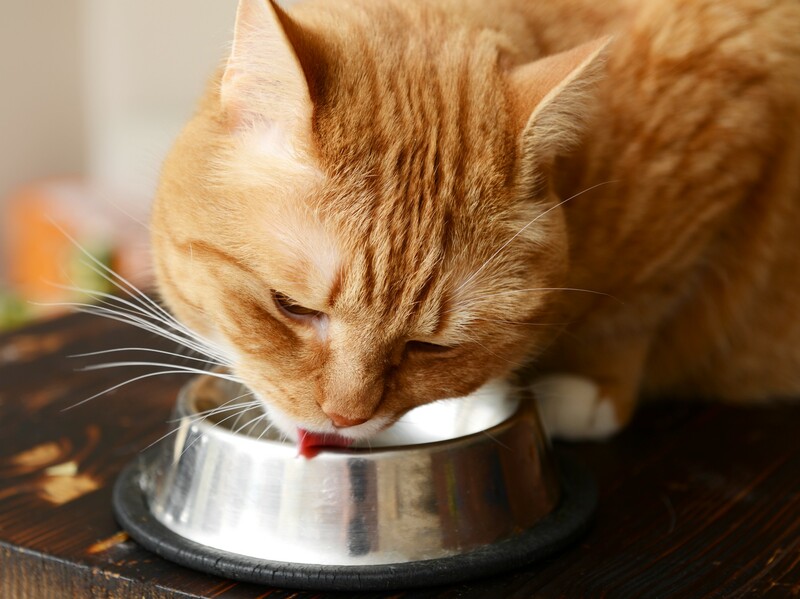 Much like humans in early life, feline companions quickly learn to bond with the god-like figure who so generously prepares their meals every day. You can dictate the feeding times (perhaps when you’re also tucking into dinner) but once set be sure to stick to them. 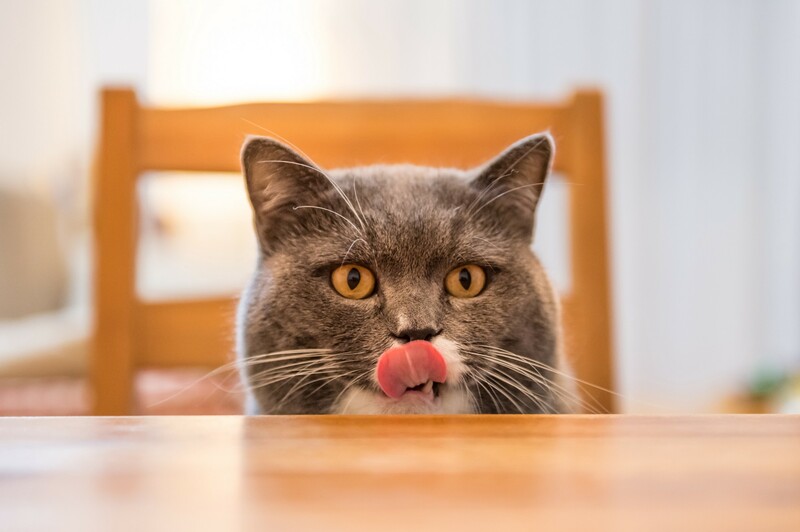 Your purring fluff-ball will soon learn the schedule and exactly who to complain to if their dinner isn’t served on time — and you certainly don’t want to see a hangry kitty! While most cats will snooze pretty much anywhere, from laundry baskets to bookshelves, it’s still important your new housemate has the option of a cosy bed. Cats are fussy creatures, so this bed has to be JUST right. 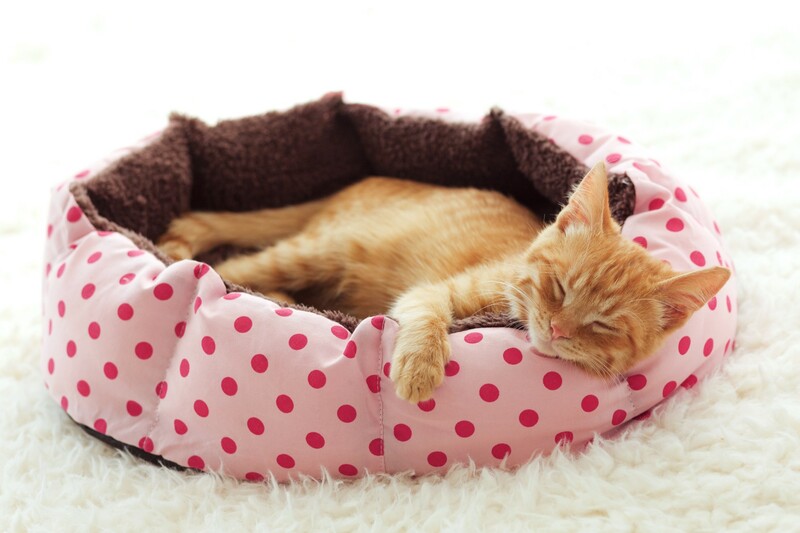 A bed that is too small will restrict their ability to stretch but a bed that is too big will decrease the likelihood of your feline friend feeling safe and secure. We all know how uncomfortable it is to have your feet hanging off a bed, why should your cat think any differently? Measure your cat from head to tail and opt for a bed that’s just a few inches larger. Finishing touches should include a warm, fluffy blanket or a piece of clothing that smells like you. They will begin to associate your smell with comfort, which will help to enhance their bond with you. Hold your nose and get cleaning! 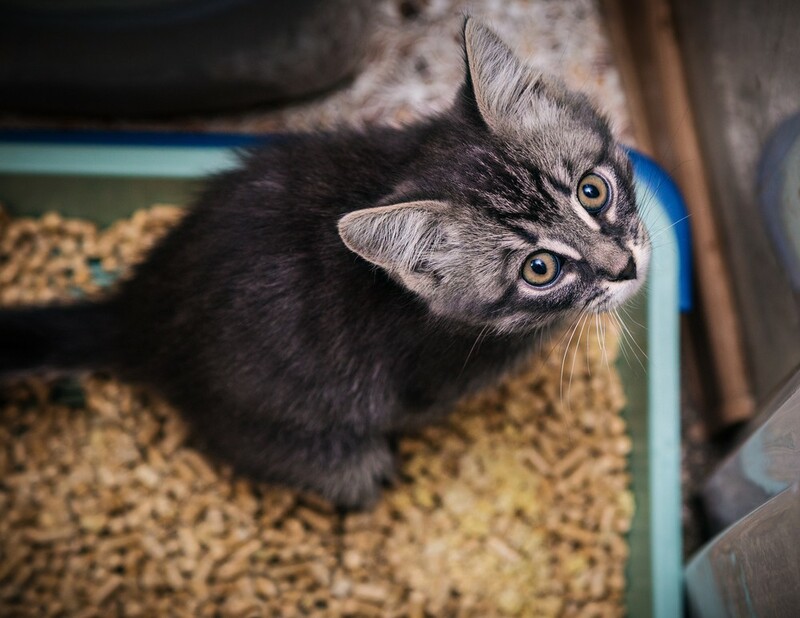 No cat likes doing their business in a dirty litter tray; be a true best friend and keep your cat’s toilet ‘unclogged’ everyday. This actually benefits you too — cat poo does not smell pleasant! A little purr-suasion never hurt no kitty. How much better do you feel when you tuck into your favorite choccy bar? Tasty treats once in awhile are just what your companion needs to feel rewarded and loved. They can be rewarded occasionally after play sessions. Treats aren’t just for the weekend don’t you know. 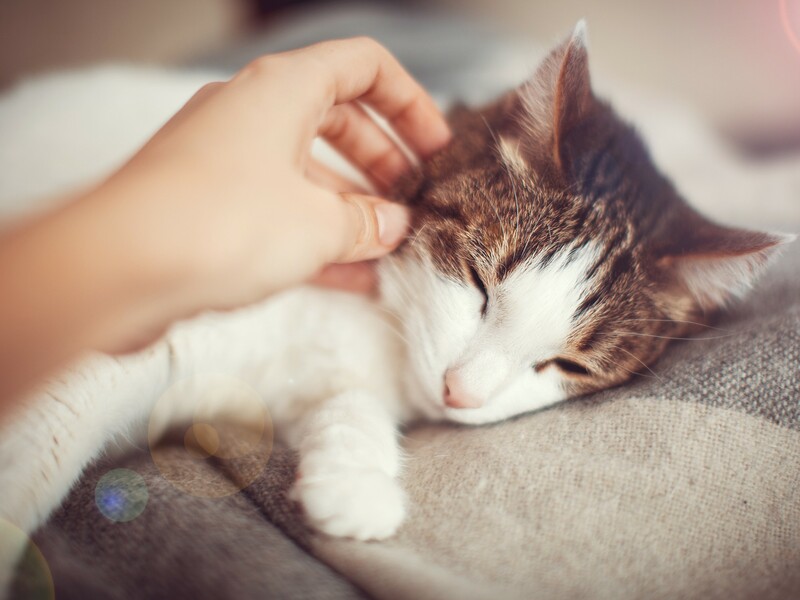 Spend a lazy Sunday afternoon having a cuddle session with your cat. All cats have a favorite petting spot: behind the ear, under the chin. Find it and zoom in on it. They’ll be putty in your hands in no time. While you’re at it…try gently bumping your kitty’s forehead as well. This may seem like an odd way of showing affection but this nuzzling action is essentially a kitty kiss! Most importantly, wait for your cat to approach you. Felines are notoriously independent animals. Showering them with love can often send them running in the opposite direction, much like it would with you and an over affectionate partner. Avoid making them feel overwhelmed and allow them to explore their new surroundings first. They will eventually settle and move onto sniffing you, which is when the bonding session can really begin! 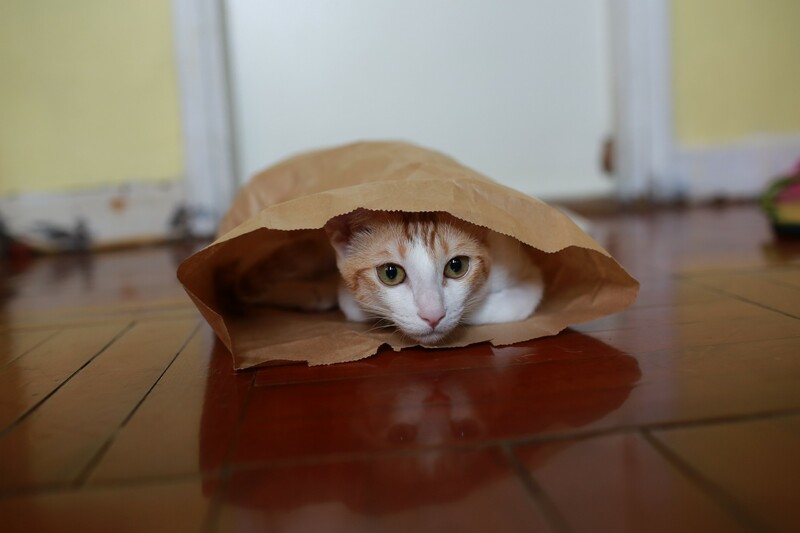 Occasionally, you may notice that your cat likes to remove themselves from the world and hideaway in secluded spots around your home. No, you haven’t adopted a recluse; this is perfectly normal feline behavior. Preferred locations include: cardboard boxes, laundry baskets, wardrobe corners, suitcases etc. Earn yourself some kitty bonus points by pimping these spots out beforehand with some cosy and blankets and a spritz of FELIWAY. Your kitty will ADORE you for it! We told you it wouldn’t be hard! Following these simple tips will ensure you bond easily with your new family member and lay the foundation for a friendship that goes beyond just being pet and owner.